Finding classes for teenagers in Brisbane that they can not only enjoy but actually get excited about too can prove to be difficult, but it’s not impossible. 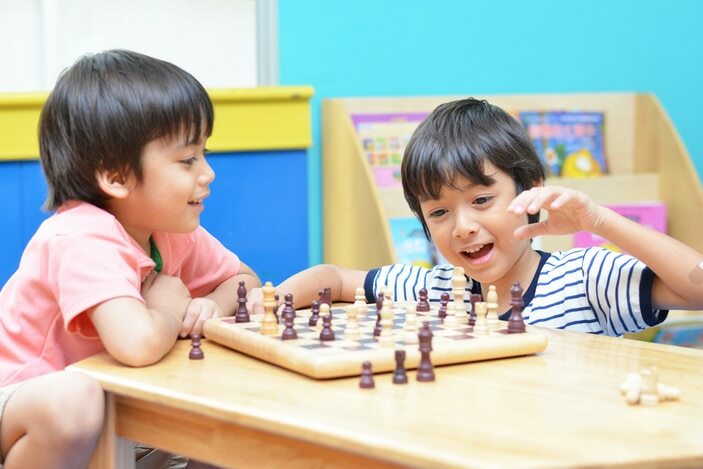 As children get older their interests tend to become more specific as they start to develop their skills and begin to focus more and more on the things that bring them the most enjoyment out of all of those they have experienced to date. Perhaps that interest lies is STEM, creative writing, chess, cheerleading or coding – whichever it is there is sure to be a class in Brisbane that will cater to their needs and further develop their passion in that area. Below are a number of different clubs, groups and activities that cater specifically for the interests of older children. Whilst some are weekly after school events there are also many that involve club commitment and even holiday camps which bring like-minded kids together over longer periods, which helps develop friendships and skills at the same time. Below are some of the best classes for teenagers that we have found in Brisbane so far. NIDA Open's acting classes for kids in Brisbane are nothing short of inspiring! In term and holiday workshops available. Laser tag Laser League with Laserzone in Lawnton develops great reflexes, fitness and communication skills throughout the 10 week season. Kids' Cooking Parties for your Masterchef in Brisbane. A fun and hands-on, memorable birthday experience.